Yo ho ..ho.......and a Bottle of Rum! Like the Devil at Prayers" ! OK. ...it's to you the reader now. . The above and the movie is.... best of the best! It's time for Pirates,Privateers and......Dead Man's Chest! 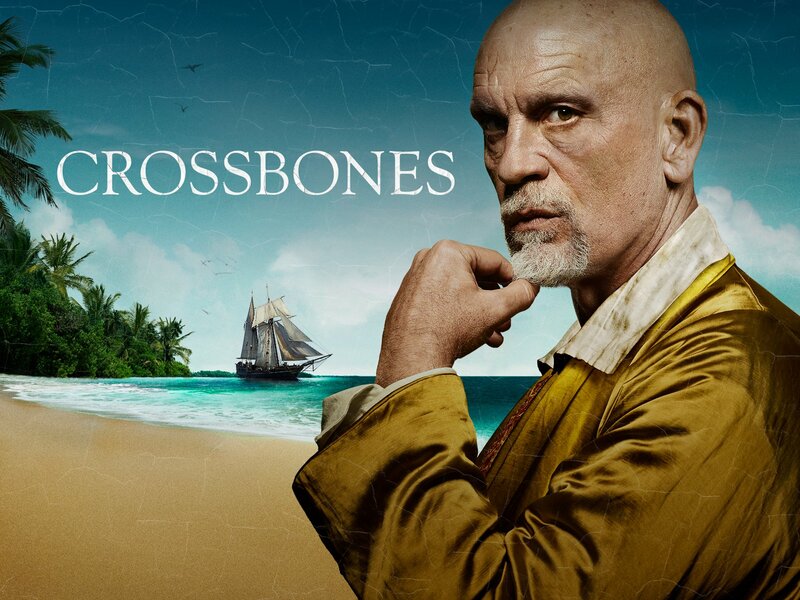 By the way.. Crossbones.... with John Malkovitch is an excellent series. Grog and tales of Adventure! Edited 1 time(s). Last edit at 31-Aug-18 03:49 by Thunderbird.